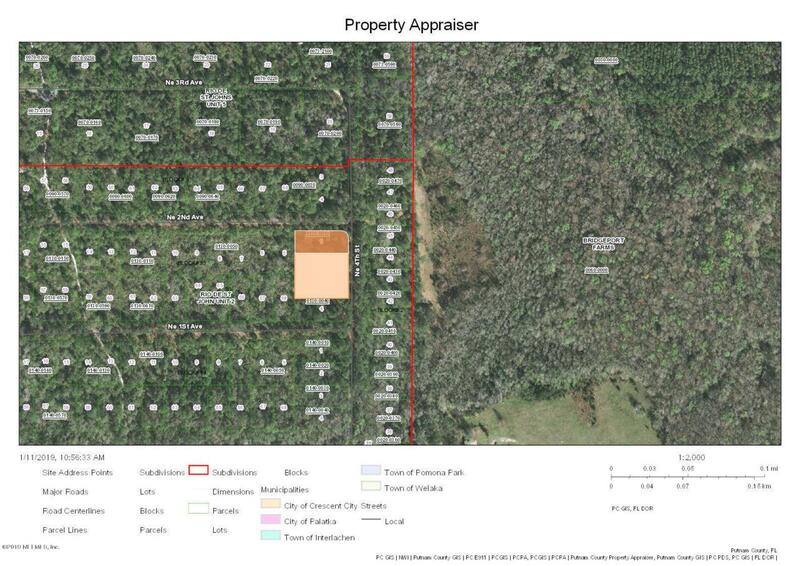 This property consists of three individual lots that are consecutive. The parcels are on 201, 203, and 205 NE 4th St. Enjoy this almost acre of property to build your future home or save it for the future! Convenient to stores and near the river.See MLS # 975135, 975133, 975126, 975120, 975107, 975093 for my other lots in the area.